I hope Spring is coming your way. It is finally nice, sunny, and Spring like temps. Whoot! Totally inspires me to be creative. 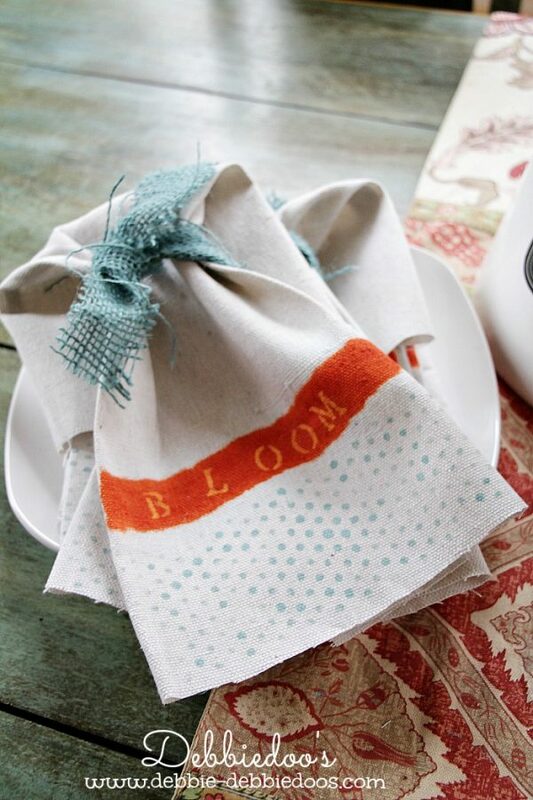 some diy drop cloth spring polka dot napkins. 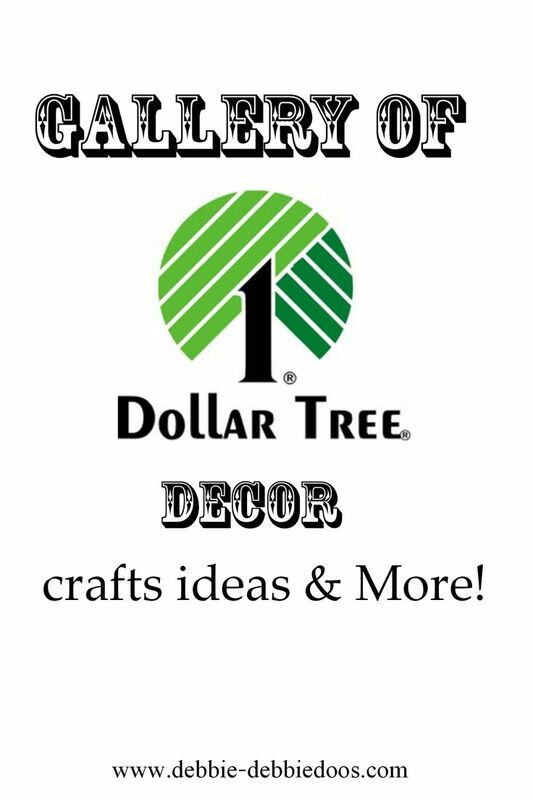 This stencil is so cute and Amy from Mod podge rocks asked me if I would give it a try. She actually designed these herself. They can be used with mod podge, or paint. 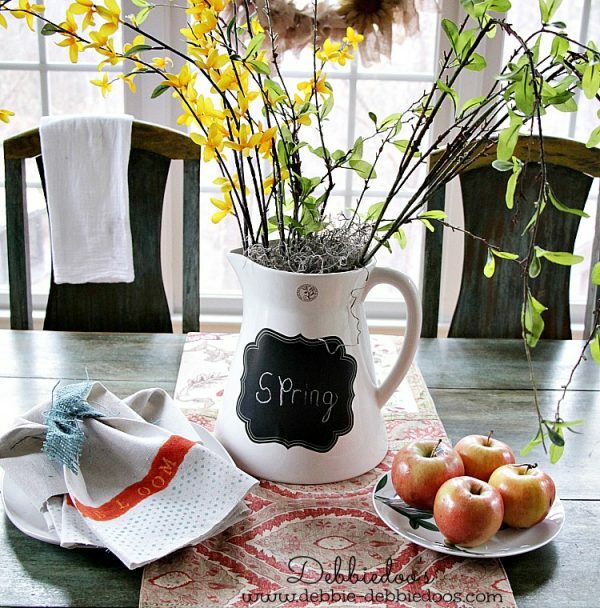 Sure, I love stenciling, and polka dots are perfect this time of year. That’s the stencil I chose, but as you can see there is a variety. So let’s give them a try! Best part is they are peel and stick, so very user friendly. The little dabber makes it real simple. and just start lightly pouncing on the stencil. Un peel and you have a cute polka dot pattern. Cut drop cloths to size, I used a linen napkin as my template. Put stencil across, as I mention it is a peel and stick. I didn’t stop there. I thought what else can I add to the cuteness. 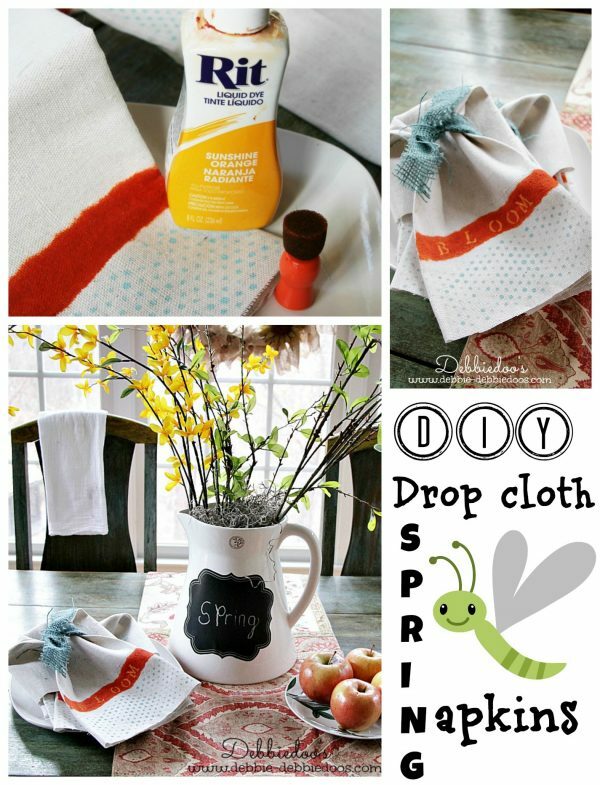 and dabbed this fun sunshine orange color on the drop cloth. I of course had plastic under the drop cloth in order not to bleed through the other side. these need some stenciling on them too. I used my new chalk pen I found at Walmart next to the crayon section. It actually looks almost like it was bleached on the rit dye. 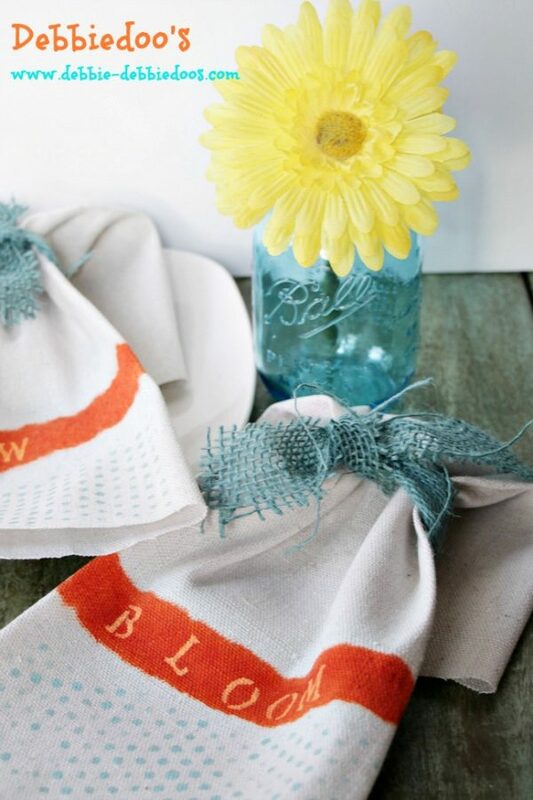 I used a fresh Spring color of burlap to tie around them. Now I have to set a Spring table to actually use them. Hope you follow me around! 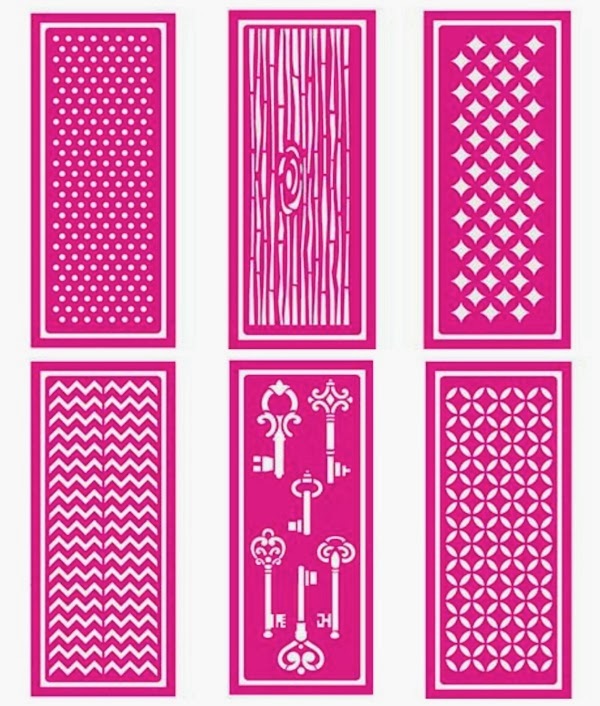 And I hope you give these new stencils a try too! You can read more details on the stencils on Plaid Craft’s website here. Very cute, Debbie! Love the polka dots. We’ve had warmer temps here (50’s) but Wednesday it turns cold again with the possibility of that s-word! Super cute as always. Yeah for Spring! I’ve been helping my daughter and s-i-l pack and move the last couple of weeks. I cannot even begin to tell you how exhausted I am! This “older” body doesn’t do as well as my mind thinks it can. 🙂 We’re on the downhill side now. They are so cute! I love the extra touches you added, especially the burlap tie. 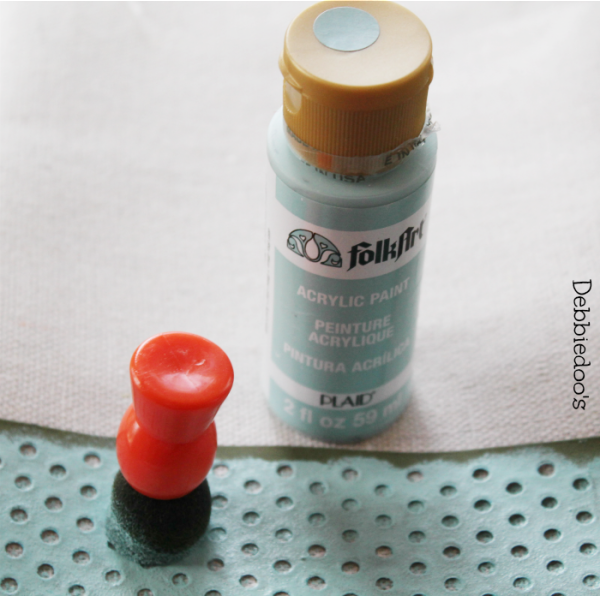 I didn’t know Mod Podge made stencils! I’ll have to keep an eye out for them. Yes, Debbie you have to check them out, they are so cute and fun to work with. Thank you Laurie, glad to see you are back and painting again! These are so cute Debbie! Great job! Like you said….CUTE!!! 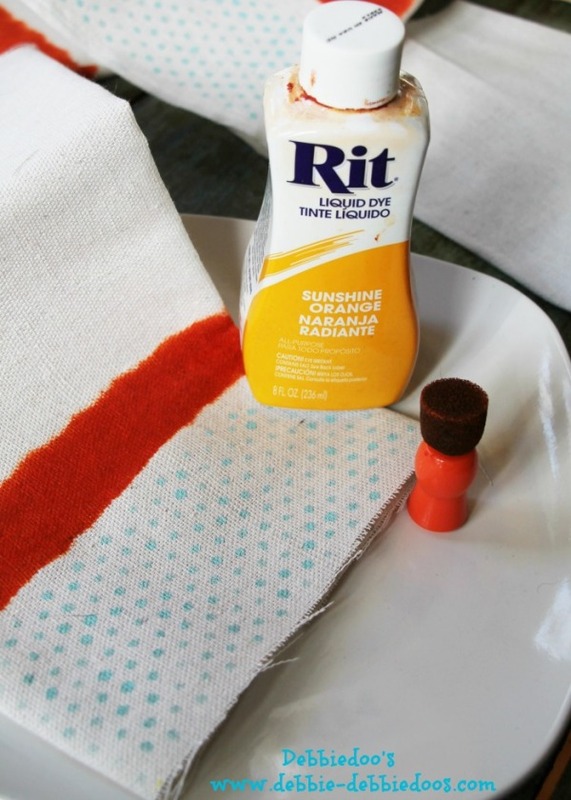 !…Kudos to the Rit Dye Queen! 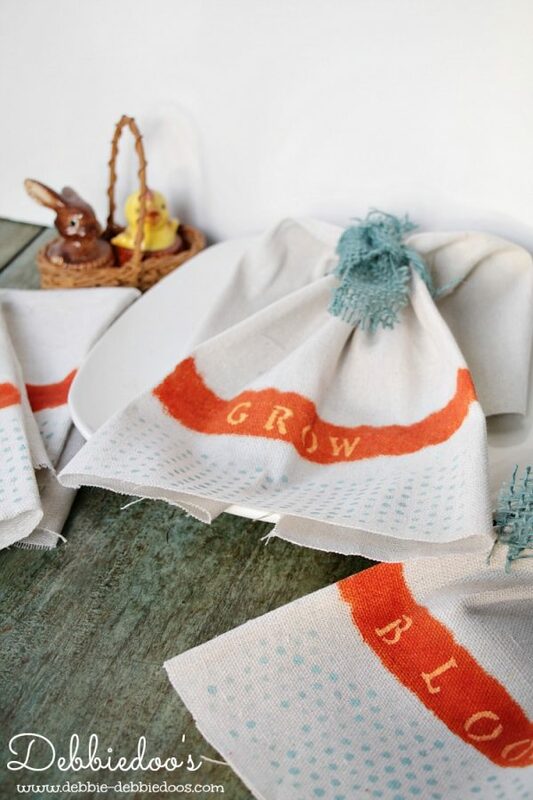 Very cute Debbie…love the colored burlap! Debbie, how pretty are these? 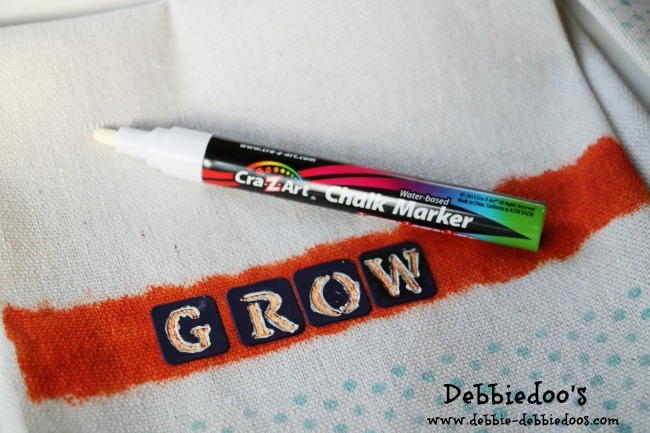 Beautiful idea and great stencils! Hope you have a good week! These are so cute…I love polka dots! Fun project! These are gorgeous Debbie! Thank you so much! Yes i think These are gorgeous Debbie. These are so cute! Be sure to zig zag the edges though so they make it through the wash! I work with drop cloth a lot and the raw edges tend to fray badly. Love them! Funny you say that, I just did that today lol!! THank you. So cute! I’m a polka dot fan, but love how you embellished them further! Hi, did you hem the napkins or leave them raw? Very cute idea.